Over the course of its lifespan, Drumcode’s vision has remained resolute, crafting techno that’s both functional and forward-thinking. 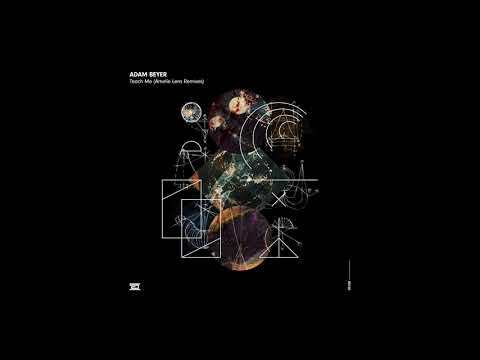 It’s a philosophy that extends to the stable of artists who release on the label and play its showcases, with Adam Beyer’s eyes and ears always focused on the future. One artist in his viewpoint in recent years is Amelie Lens. Supporting her early productions on Lyase and Second State, a kinship naturally developed between the two artists, with Beyer asking her to contribute to 2017’s A-Sides Vol.6 compilation. Her blistering acid cut ‘In Silence’ blew the collective techno world out of the water. 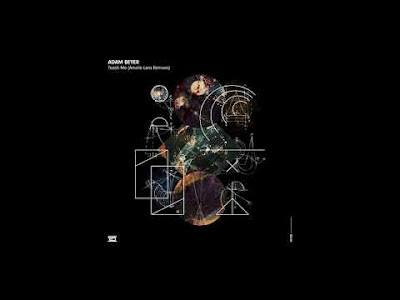 Eighteen months on and now a regular on Drumcode showcase line-ups, Beyer has sought the Lenske Records boss to apply her energetic take on techno and remix ‘Teach Me’, his deep, Detroit-influenced cut from 2014. The Main Mix highlighted the Swede’s Drumcode Halloween set in London and is an exhilarating peak-team weapon driven by a grinding bassline that undulates with intensity, while Lens has made smart work of the vocal, teasing out the sample to harmonic perfection. The Acid Mix sees the Belgian deliver a stripped back 303-led affair, utilizing the looped vocal to build energy in the first half of the track, before rapid-fire percussion and squelchy stabs take control and push the atmosphere into darker and more ominous realms.